Lindsay joined the staff team at Castle Craig Hospital in 2016 after working for several years within the community addictions teams in Lanarkshire. 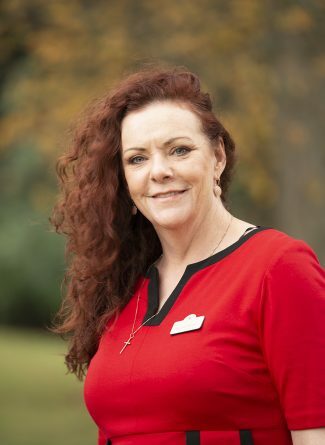 After an initial period of working in our Intensive Treatment Unit she is now an established member of our Extended Care Unit at Castle Craig Hospital. Lindsay has a COSCA certificate and Post Graduate Diploma in Person-Centred Counselling from the University of Strathclyde. Lindsay is a practitioner member of COSCA and BACP.